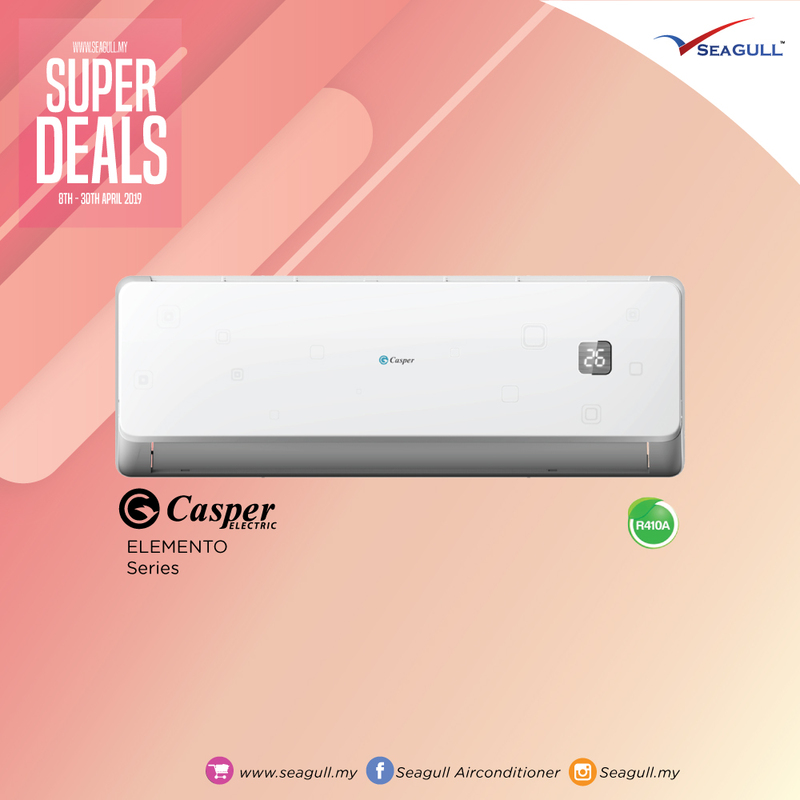 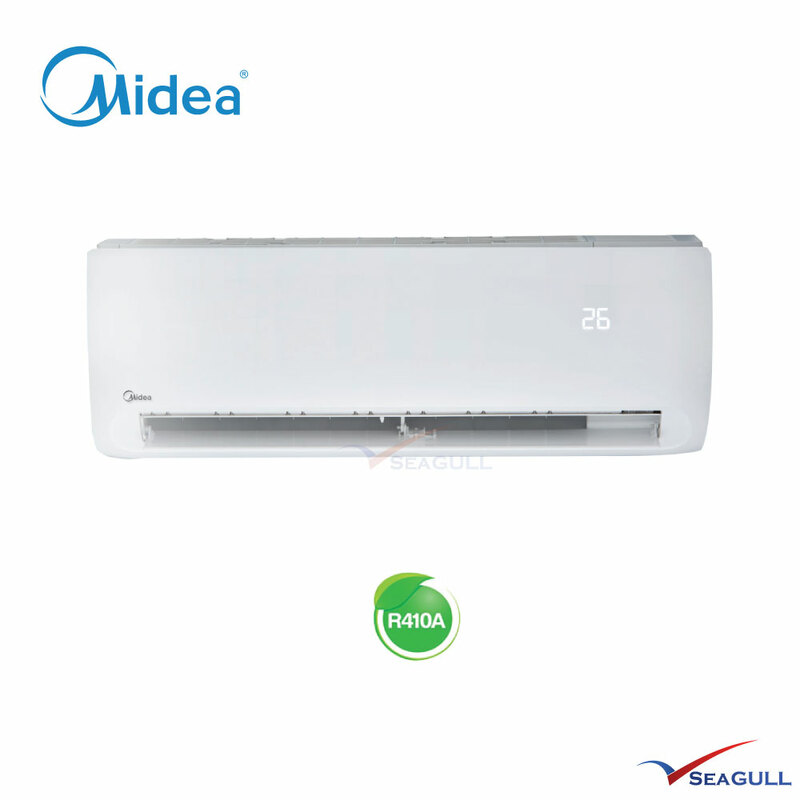 MIDEA, STANDARD R410A, SUPER DEAL! 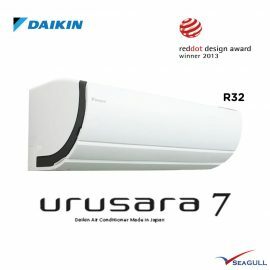 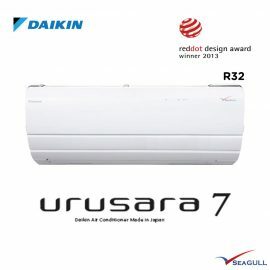 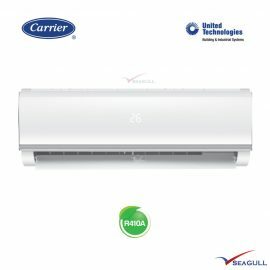 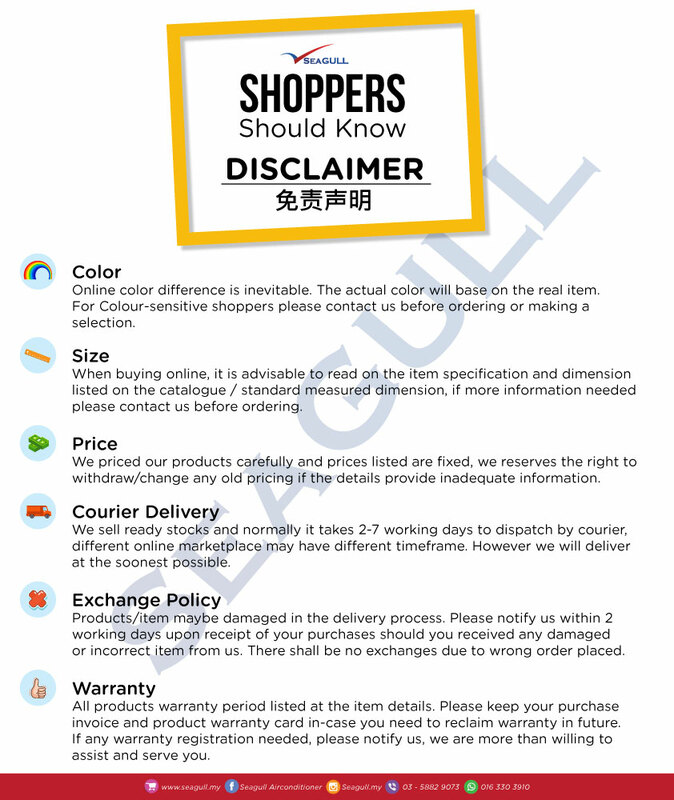 Product Warranty : 2 year for Indoor unit, 5 years for compressor unit. 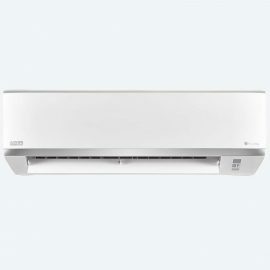 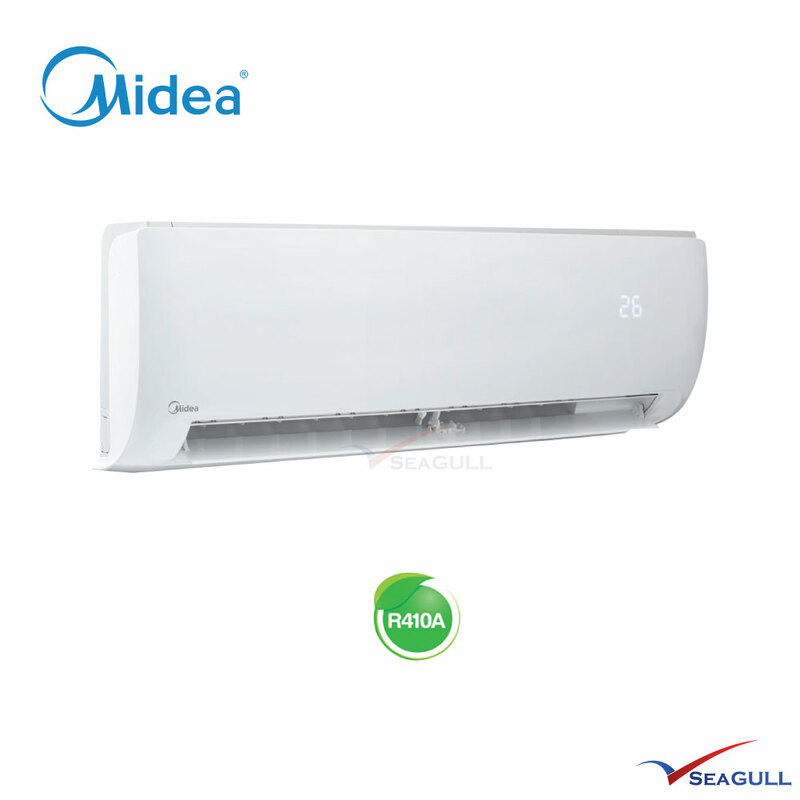 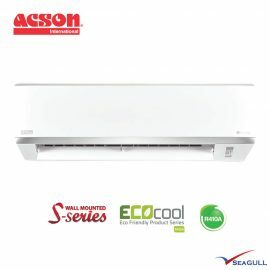 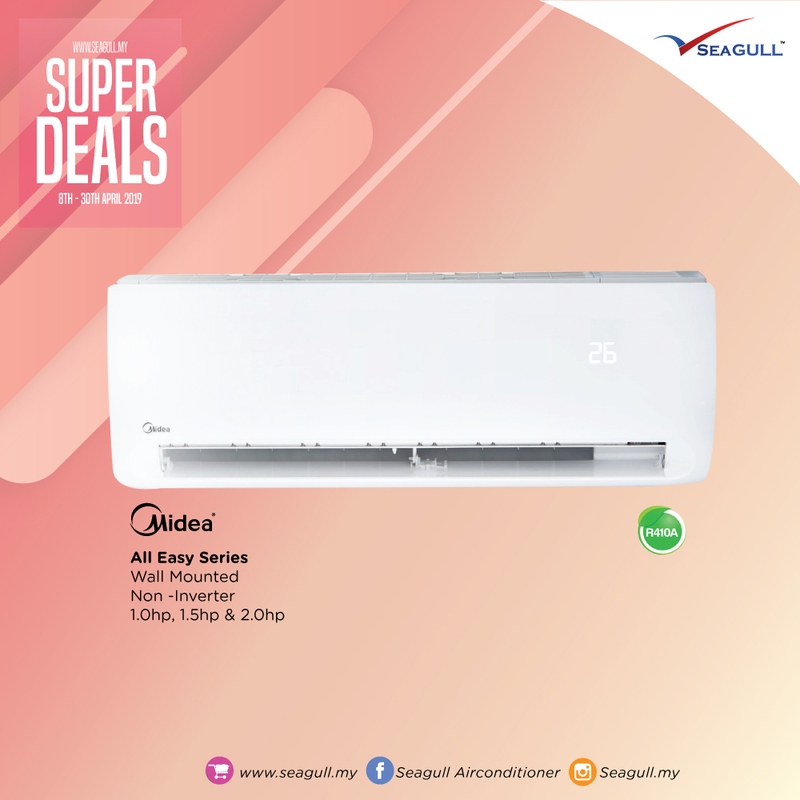 Tags: All Easy, Midea, Non Inverter, R410a, Standard, Wall Mounted.